The aftermath of Hurricane Maria is hitting Puerto Ricans in their pocketbooks. Surviving for what is now more than five weeks without electricity and depending on bottled water is adding up for residents. “Everyone’s life became more expensive,” said Lizette Rodriguez, who lives in Caguas, but has been staying in her mother-in-law’s apartment in San Juan for the past two weeks. 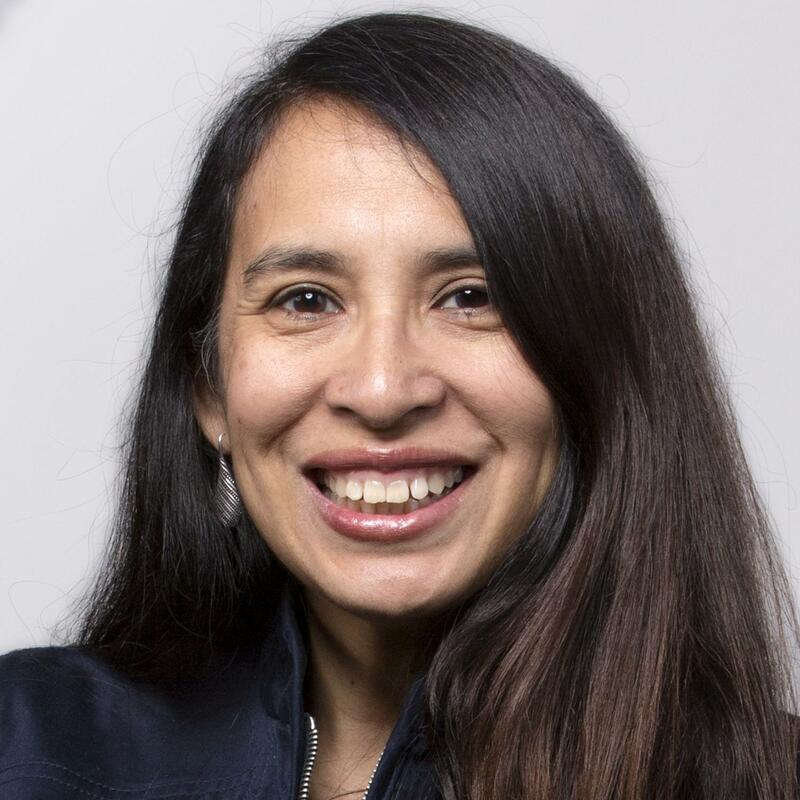 “We are paying more on a daily basis, because by not having electricity – in my case I found a generator – it could be an additional more than $15 a day of (fuel)," Rodriguez said. 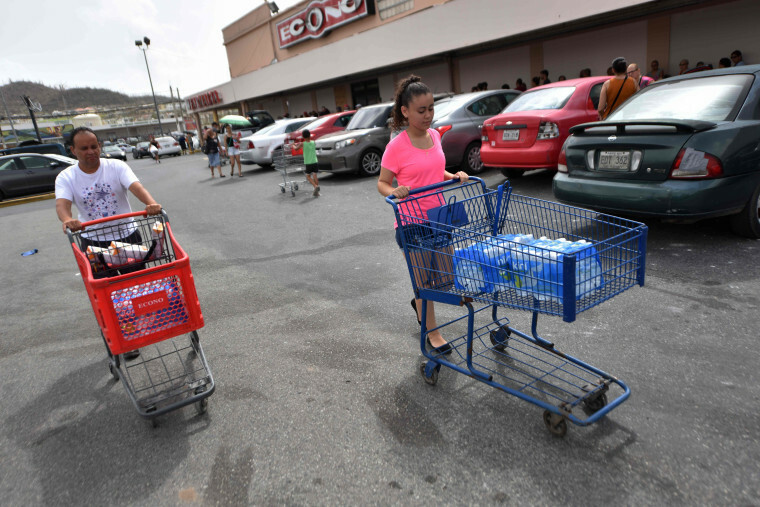 Puerto Ricans are having to hunt for certain grocery products, spending gasoline as they go from store to store and have to shop for goods more often because they have no electricity to power refrigerators. Costs for survival are on top of what they have to pay for items or homes damaged or lost in Maria’s destructive sweep up the middle of the island. Even before Hurricane Maria blasted Puerto Rico, residents paid higher prices for goods. As an island, many supplies must be shipped in and can only be delivered by ships from the U.S. with U.S. crews. Economist José J. Villamil, president of the board of Technical Studies, told El Nuevo Día, Puerto Rico's largest newspaper, that it is too early to calculate the impact Hurricane Maria has made on the cost of living. But in the U.S. there has been an increase in prices for goods in demand since hurricanes Harvey, Irma and Maria, he told the newspaper. "Without a doubt, there will be an increase in the cost of living at least for the coming months, until the market normalizes. Any price increase that directly affects people's well being, at that time their earnings have been reduced," he said. Rodriguez said that before Maria, she would normally spend $15 a week on gasoline for her car. But that's how much she was spending per day for her generator, which she can’t run continuously. Priscilla Rivera Ayala, a member of the Puerto Rico National Guard, said gasoline prices have risen from 64 cents a liter to about 72 cents to 76 cents a liter – the equivalent of about $2.34 a gallon rising to $2.72 to $2.88 per gallon. Add to that, water is scarce. She can’t cook at home and the business where she has a civilian job had been closed until recently. It has reopened but operates only part-time to conserve diesel fuel for the generator. Her husband is working, but business is slow, Rivera said. The only reason she has water is because her condominium has a cistern. “My biggest expense right now is food,” Rivera said. “Since we can’t cook at home or store food in a refrigerator, we have to eat out three meals a day. No matter how inexpensive the meal is, it is a burden to have to buy every single meal outside (the home). Rivera, who is part of the recovery effort and is delivering food and emergency supplies to families, said she eats military MRE’s (meals ready to eat), but has to pay $5.50 for those. Puerto Rico remains a mostly cash society after Hurricane Maria. Some businesses have begun taking credit cards but that’s still rare. Jeanette Quinones Valentín, who lives in Hatillo, Puerto Rico, said money is tight because of the cash only life she’s now living. She said with few stores open, she’s only buying bare necessities. She said she’s seen about a 30 cent to 40 cent rise in items. Soda that was once $1 is now $1.50. “If you get through long lines for any type of water (drinkable or otherwise) bottled water is becoming questionable as to its integrity because people are selling tap water for bottled,” she said. Mercedes Guadalupe, who lives in Carolina, Puerto Rico, said she shops at Costco and Sam’s, because costs at the local supermarket are too high. At the supermarket, shelves are quickly cleaned out even when prices are higher. Her children have sent her dried food, a device to heat up water with solar power, solar phone chargers and money. She survives without a generator because she can’t stand the noise.